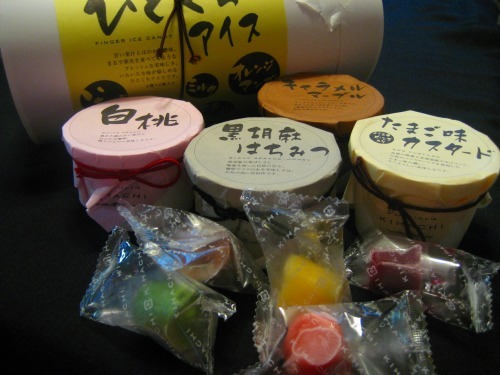 I got rich and tasty ice creams from KIHACHI. 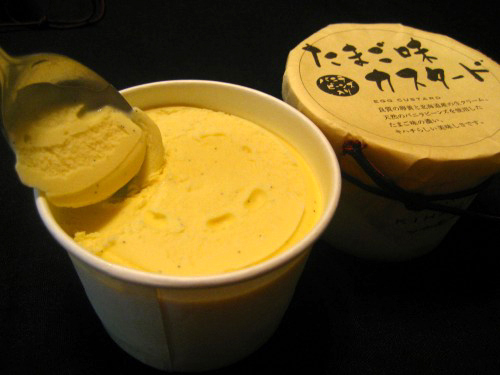 The flavors are black sesame and Honey, white peach, custard, and caramel marble. One Bite ice creams are also goooood. They just perfect for the hot summer.